LM4 is a widely used general purpose alloy for most general engineering purposes. It is regularly used in junction boxes, gearboxes, tooling, gearboxes and electrical fittings where its moderate mechanical properties are desirable.Both thick and thin casting sections can be formed from LM4 aluminium castings and it finds addition uses due to its castings pressure tightness. When heat treated relatively high static loading can be maintained. 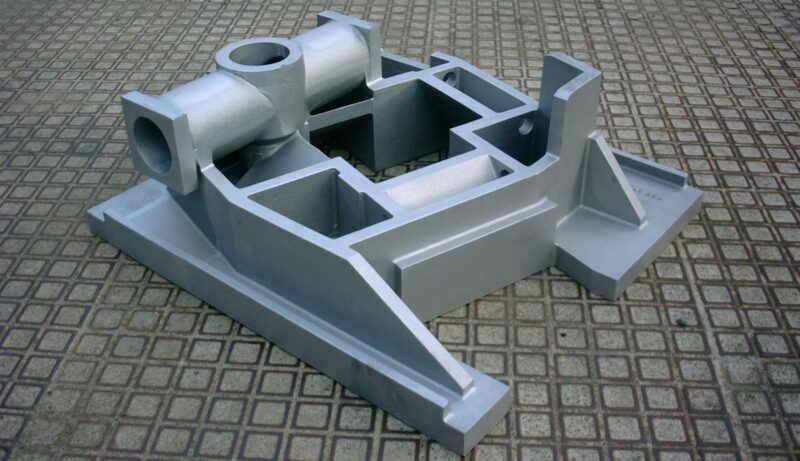 LM4 is used in both sand and die casting. LM4 castings Machine fairly well are they are between the fairly difficult aluminium-silicon alloys and the fairly easily machinable aluminium-copper group. Heat treatment improves machinability.